Brick Stone Masonry (previously known as Intra Masonry) exists to serve residential and commercial property owners in the repair, restoration, and rebuilding of all types of masonry jobs. Working closely with our clients not only provides a good working relationship, but also helps us to accomplish your goals effectively and efficiently. We always work to exceed our customer’s expectations. 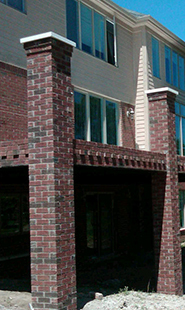 Brick Stone Masonry was born out of a 30+ year heritage of family masonry experience. Owner Raffaele Andriolo is a second generation mason which helps account for the hundreds of highly satisfied and loyal customers who testify to the quality of our work. Almost any site you land on will boast of their high quality work, but we prefer to let our customers do that. See our Reviews page or use the icons below. 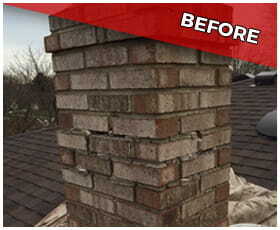 Another compelling reason to choose Brick Stone Masonry is that we do not sub contract our work. You are going right to the source with us. With brick, block or stone, you should expect longevity like few other materials can provide. 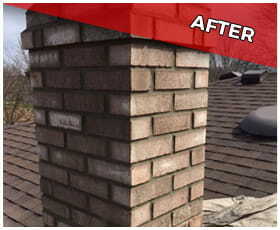 With experienced masons like us, you will get all the benefits of having your job done right. Call us for your project and we're confident you’ll be among those leaving us the wonderful reviews we get.